Ensure your apps are up to date as the following steps apply to the most recent version. 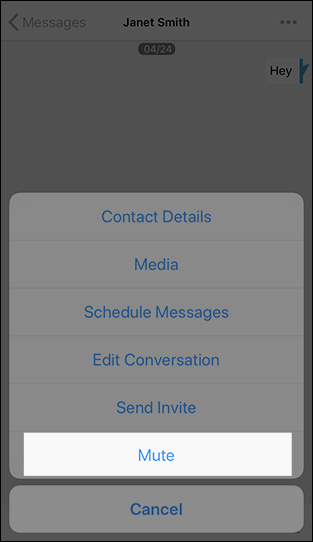 Muting a conversation disables notifications from specific conversations. If not available, navigate: Apps > Message+. 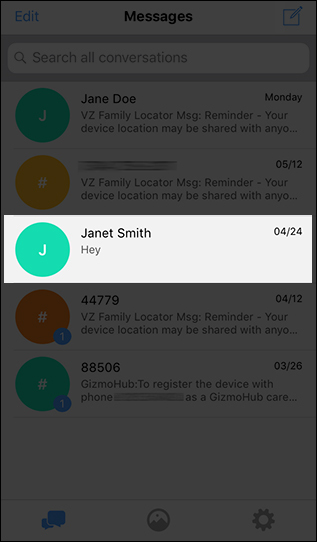 For additional info on Verizon Messages (Message+), check out these FAQs.